Danny Dyer also makes the list but June Brown is a surprise omission. Casualty actor Derek Thompson is the top earner in the scripted TV (drama and comedy) category, ranking above stars such as Danny Dyer and Peter Capaldi. 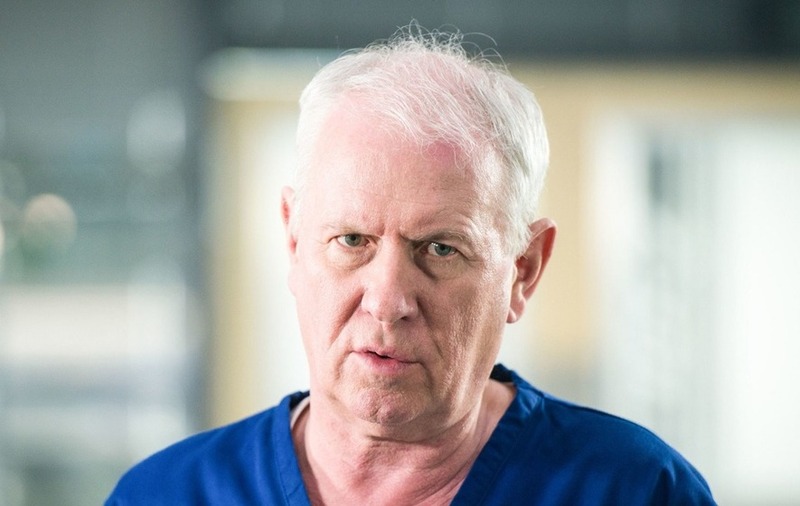 Thompson, who has played the character of Charlie Fairhead in the BBC One medical drama since its inception in 1986, earns between £350,000-£399,999, the figures from the corporation’s annual report reveal. Casualty and Holby City star Amanda Mealing is the only person listed in the next earning bracket of £250,000-£299,999. Dyer, who has played EastEnders pub landlord Mick Carter since 2013, ranks in the same salary band as Capaldi of £200,000-£249,999. Doctor Who star Capaldi will be seen on screen as the Time Lord for the last time in this year’s Christmas special, when the Tardis will be taken over by the first woman to ever play the role, former Broadchurch star Jodie Whittaker. Also listed in the same band as Dyer and Capaldi is EastEnders stalwart Adam Woodyatt, known for playing Ian Beale. Woodyatt is the soap’s longest-serving member, and the only actor to have starred continuously in the BBC One soap since it first aired more than 30 years ago. Only Fools And Horses star Sir David Jason, Silent Witness actress Emilia Fox and Holby City’s Rosie Marcel also fall in the same bracket of £200,000-£249,999. EastEnders stars Lacey Turner, Scott Maslen, Gillian Taylforth and Tameka Empson are ranked in the £150,000-£199,999 bracket. They are joined by their soap co-stars Laurie Brett, who plays Jane Beale in the soap and starred in BBC drama Waterloo during a break from the soap, and Letitia Dean, who has played Sharon Watts on and off over the years. 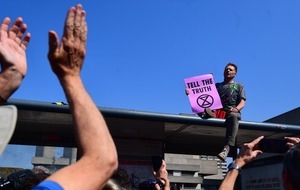 Actress June Brown, 90, famous for her portrayal of EastEnders favourite Dot Cotton, is not listed in the pay rankings.